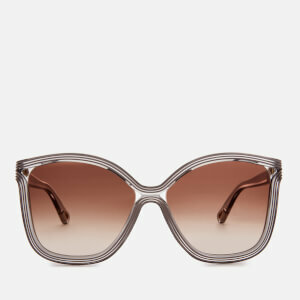 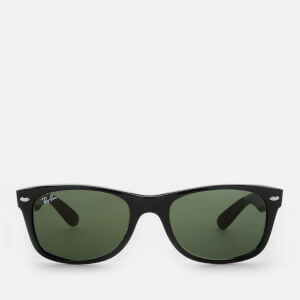 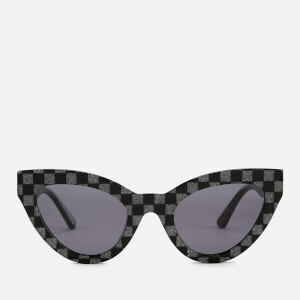 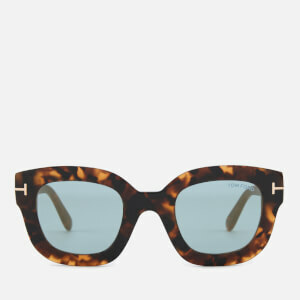 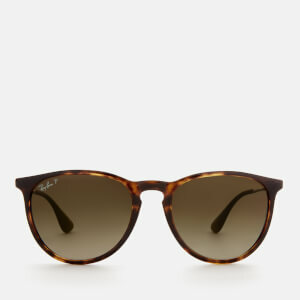 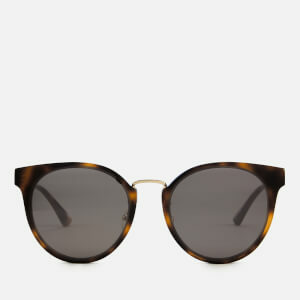 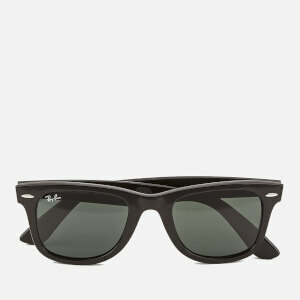 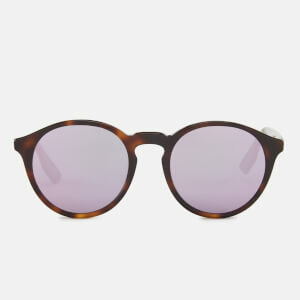 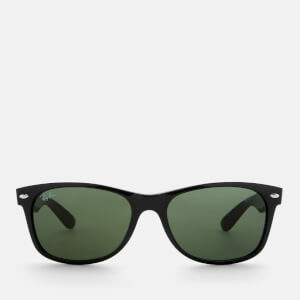 Sunglasses are an essential for any time of year, no matter what the weather is! 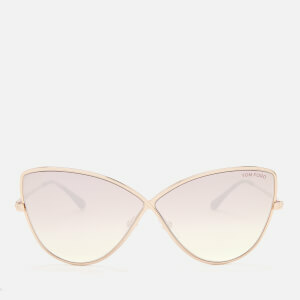 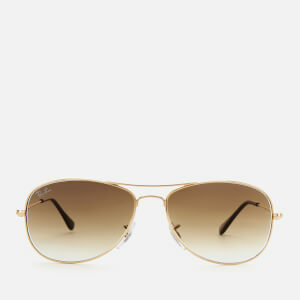 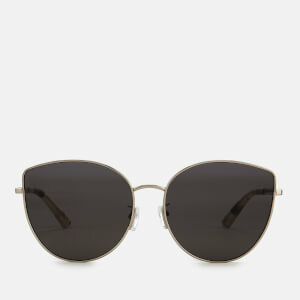 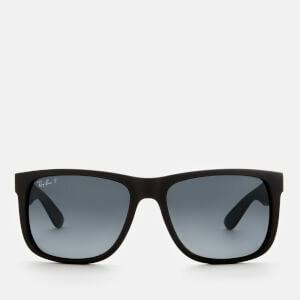 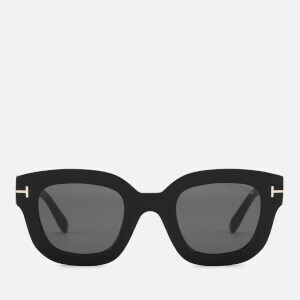 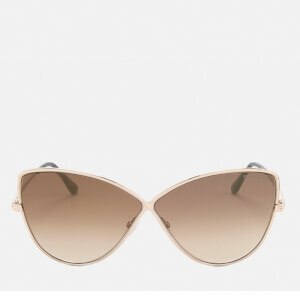 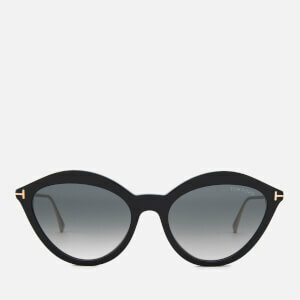 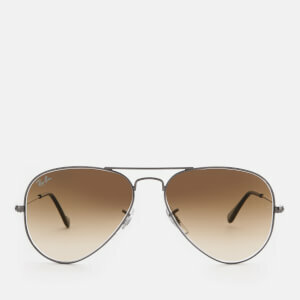 Protect your eyes and frame your face with the ideal pair of sunglasses at MyBag. 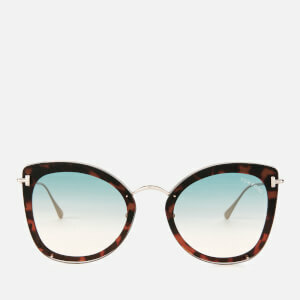 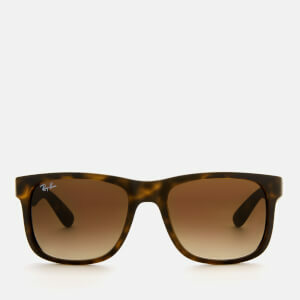 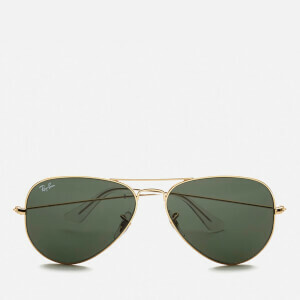 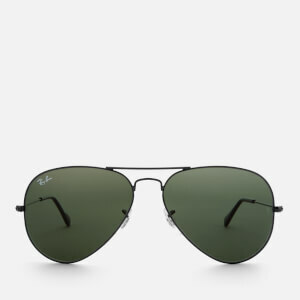 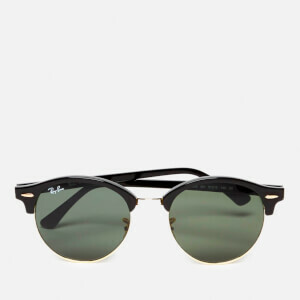 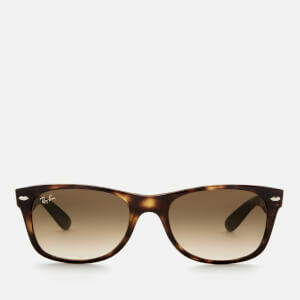 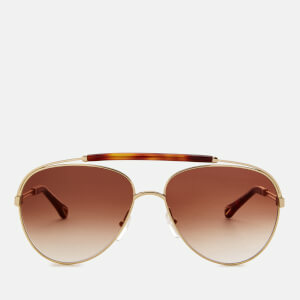 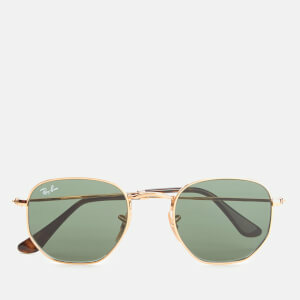 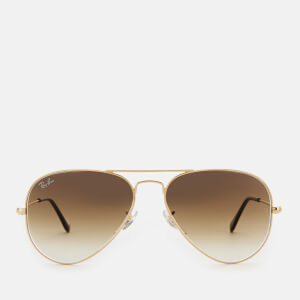 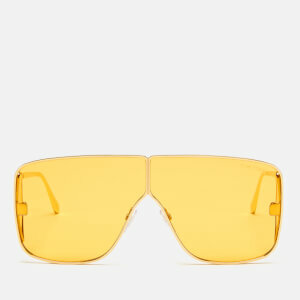 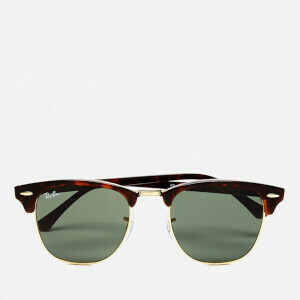 Shop our range including Ray-Ban, Dolce & Gabbana and Michael Kors.